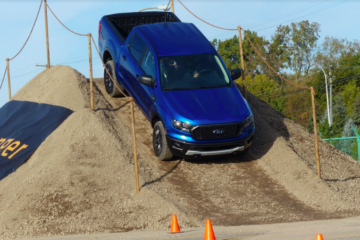 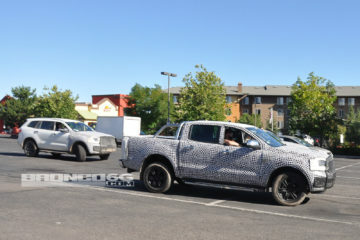 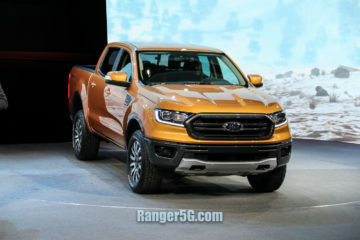 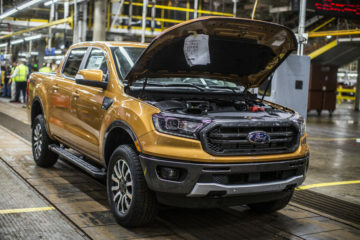 Just a day after the 2019 Ford Ranger’s maximum payload and towing capabilities were leaked, Ford has released a statement confirming (with a slight difference) yesterday’s leaked figures while also revealing that the new Ranger will have 270 horsepower and best-in-class 310 LB-FT of torque! 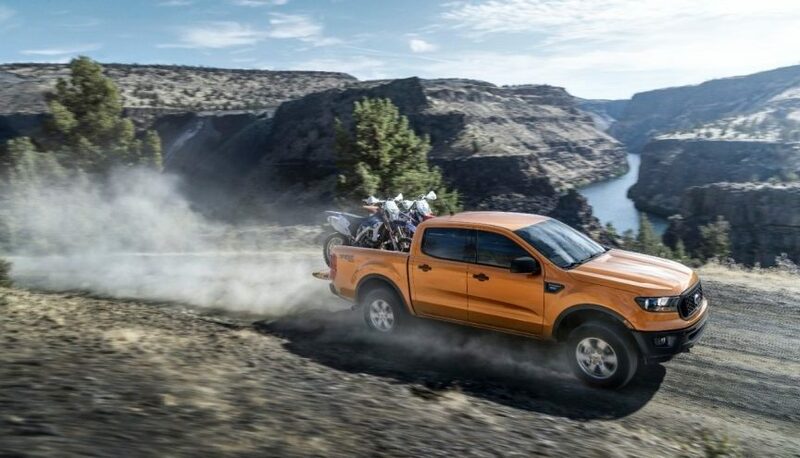 Ford has confirmed that the 2019 Ranger will indeed have a best-in-class towing capability of 7,500 pounds with available tow packages and best-in-class 1,860 pounds (not 1,840 as leaked yesterday) of maximum payload. 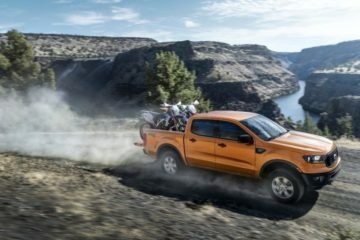 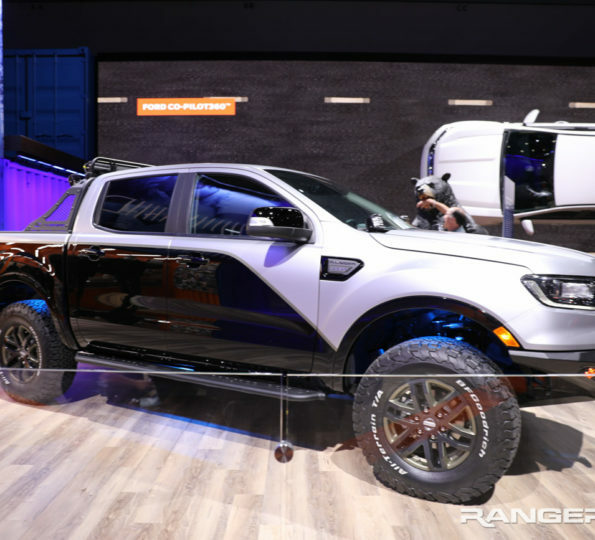 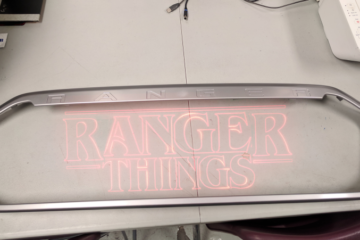 Check out the full 2019 Ford Ranger press release inside.